Ambootia Tea Garden is naturally gifted to produce teas with unique flavor and quality. Each tea bag brings a bright strong cup with the unique Darjeeling flavor. 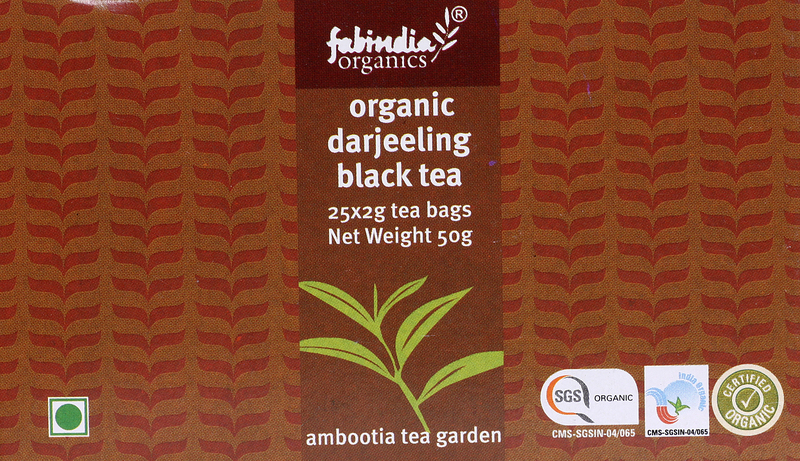 Ingredients: Organic Darjeeling Black Tea. Made from 2g of tea in 100ml of distilled water. 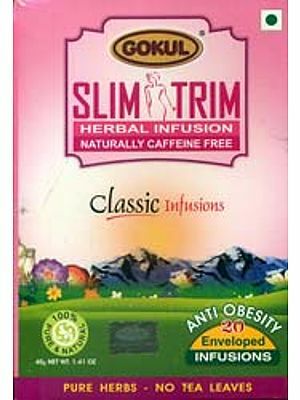 Does not include values of added milk and sugar.